By olduvai in Economics on February 4, 2019 . 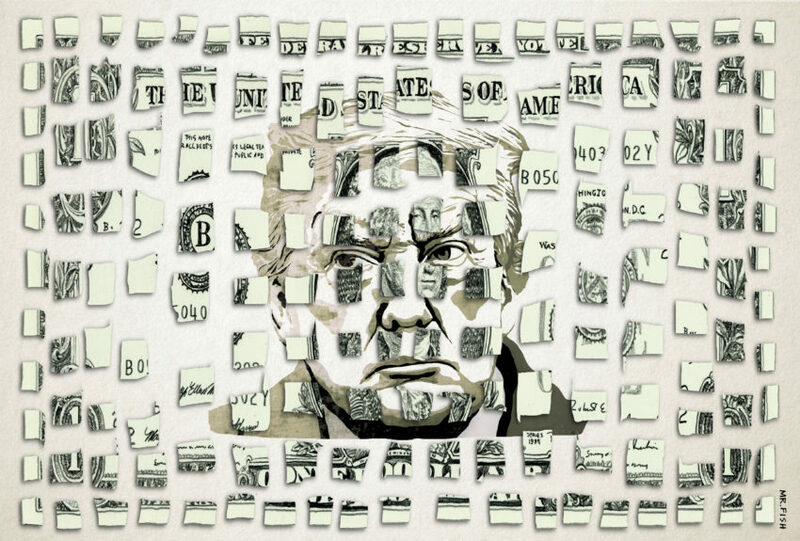 The inept and corrupt presidency of Donald Trump has unwittingly triggered the fatal blow to the American empire—the abandonment of the dollar as the world’s principal reserve currency. Nations around the globe, especially in Europe, have lost confidence in the United States to act rationally, much less lead, in issues of international finance, trade, diplomacy and war. These nations are quietly dismantling the seven-decade-old alliance with the United States and building alternative systems of bilateral trade. This reconfiguring of the world’s financial system will be fatal to the American empire, as the historian Alfred McCoy and the economist Michael Hudsonhave long pointed out. It will trigger an economic death spiral, including high inflation, which will necessitate a massive military contraction overseas and plunge the United States into a prolonged depression. Trump, rather than make America great again, has turned out, unwittingly, to be the empire’s most aggressive gravedigger.